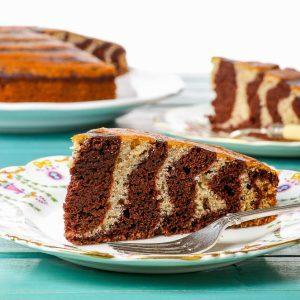 This fun and delicious gluten free zebra cake is super easy to make and bound to impress just about anyone. Chocolate and vanilla cake batters complement each other perfectly in this sweet, moist and airy zebra cake that is suitable for all occasions, be it on its own or frosted in buttercream. 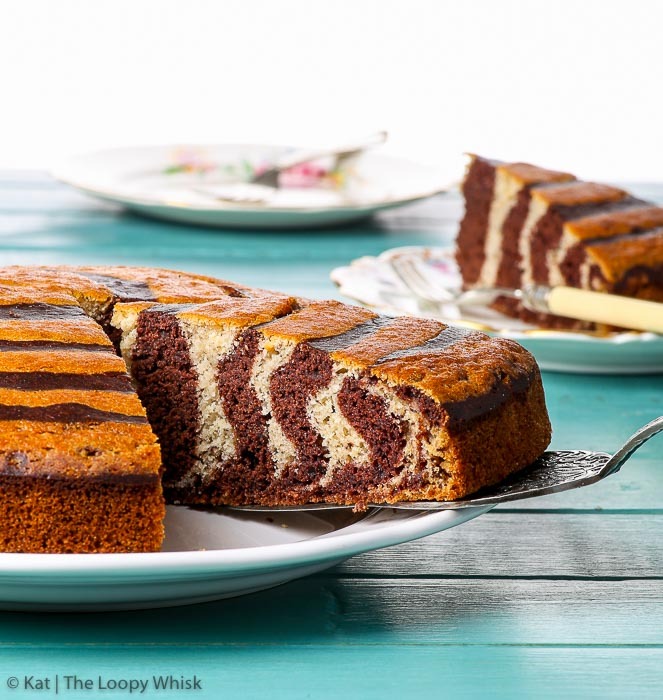 There are many things to love about this delightful gluten free zebra cake. It’s super fun – to make, to eat, to look at. It’s chocolate and it’s vanilla, no need to decide between the two. It’s incredibly easy to make (although you might not think so). And it looks ridiculously impressive. Oh, and it’s simply delicious. Deciding whether you prefer chocolate or vanilla can be as difficult a question as that of the egg and the chicken. This zebra cake solves the problem by being a “2 in 1” deal. The two batters intermingle to create a wonderful taste experience, with the earthy, somewhat heavier flavour of chocolate balancing out the sweet lightness of vanilla. This is a cake that knows how to impress. 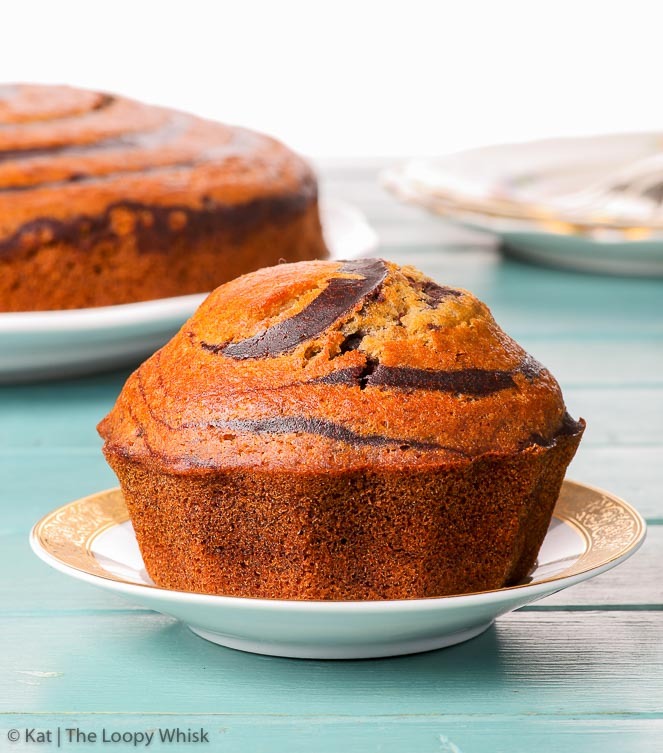 Its exterior already hints at the wonders hidden inside – you can see some of the marble and the caramelised top is completely drool-worthy (compliments of the pureed bananas). 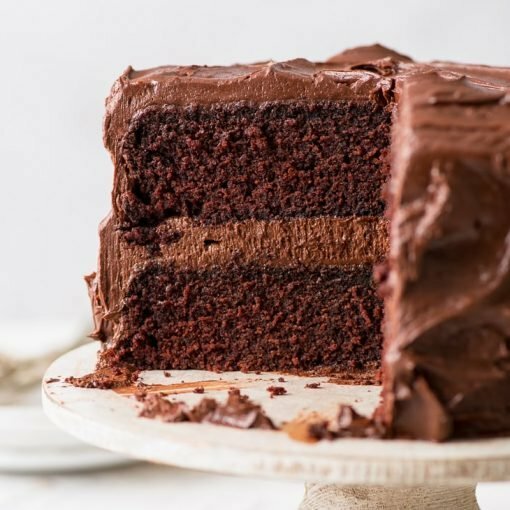 But once you cut a piece – oh my! The elegant stripes with a bit of a quirky wave to them are sure to blow the mind of just about anyone. The black-and-white pattern inside may seem daunting, nigh on impossible – but is actually really easy to achieve. 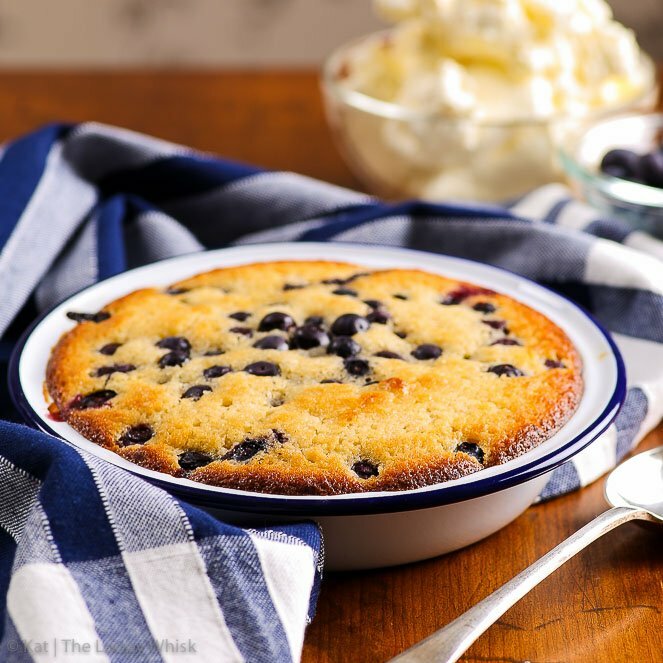 All you have to do is alternatively spoon equal amounts of the vanilla and chocolate batters into the centre of the round cake pan, keeping each addition approximately circular, and… that’s it. I started with about 3 tablespoons of the vanilla batter, followed by 3 tablespoons of the chocolate batter, and continued until the cake pan was sufficiently full (about 3/4 full). Both batters are just runny enough to spread on their own, but not so runny that they mix together. And that’s all there is to it. 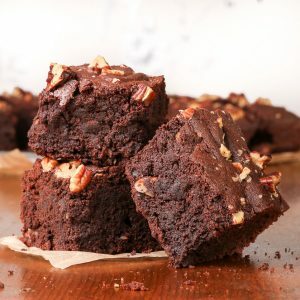 I love this recipe because it looks like you’ve been slaving away for hours in order to achieve such impressive results, when in reality you’ve just mixed a few things together to make two batters, and then transferred them in a vaguely orderly manner into a baking pan. Moreover, this gluten free zebra cake has such a quirky character that it’s suitable both for a posh afternoon tea as well as for an overly colourful children’s party. 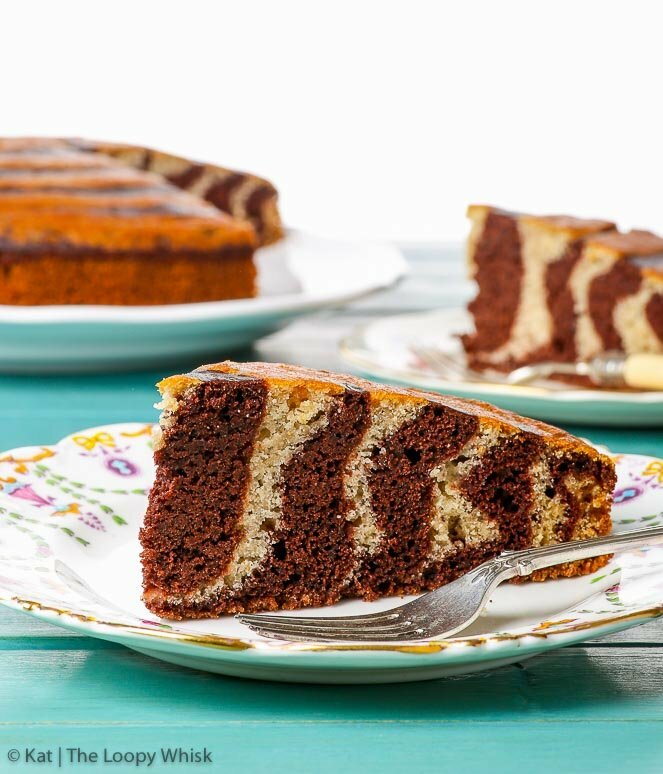 So there you have it – a fun, delicious, easy to make gluten free zebra cake that is so impressive on its own that it doesn’t need any further adornments. Of course, you could frost it with buttercream, dust it with icing sugar or smother it in chocolate ganache. Just have fun and enjoy not having to choose between chocolate and vanilla. With this cake, you can have both! P.S. I really hope the “zebra” part of the name is self-evident enough that it requires no further explanation. Yeah? Yeah. This fun and delicious gluten free zebra cake is super easy to make and bound to impress just about anyone. 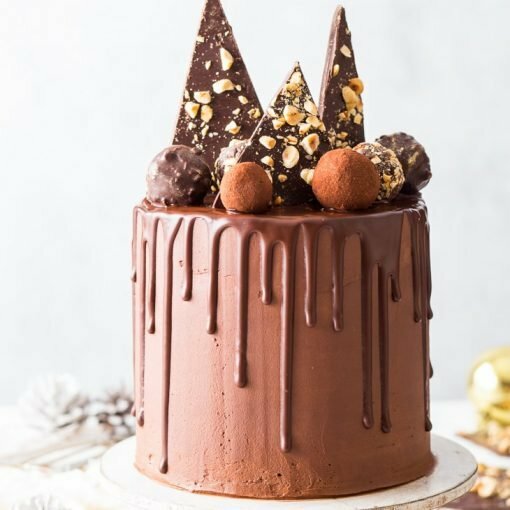 Chocolate and vanilla batters complement each other perfectly in this sweet, moist and airy cake that is suitable for all occasions, from posh afternoon tea to a children’s party, on its own or frosted in buttercream, dusted with icing sugar, or smothered in chocolate ganache. NOTE: The ingredients below are enough for a 8 1/3 inch (21 cm) round diameter cake pan about 1 1/2 inch (4 cm) high – about 3/4 of the batter, as well as for a smaller mould – about 1/4 of the batter. Pre-heat the oven to 350 ºF (175 ºC) and grease a round cake pan (alternatively, you can line it with baking/greaseproof paper). I've used a round cake pan 8 1/3 inches in diameter. Mix the pureed bananas with lemon juice immediately after pureeing to avoid browning (oxidation). Mix together the wet ingredients (pureed bananas with lemon juice, melted butter, eggs, vanilla extract, and 1/4 cup milk). Sift together dry ingredients except cocoa powder (gluten free flour, baking powder, bicarbonate of soda, salt, caster sugar). Divide the batter in two, and mix cocoa powder and the remaining 1/4 cup milk into one half of the batter. Transfer the cake batter into the round cake pan, alternating between the vanilla and chocolate batter (that is: vanilla-chocolate-vanilla-chocolate etc.). 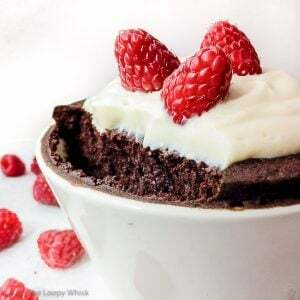 For each addition, transfer approximately 3 tablespoons of the batter into the middle of the cake pan so that it forms roughly a circular shape. After each addition, the batter will spread slightly. The next portion of the batter should be added into the centre of the preceding addition. Continue doing this until the cake pan is approximately 3/4 full or until you run out of batter. 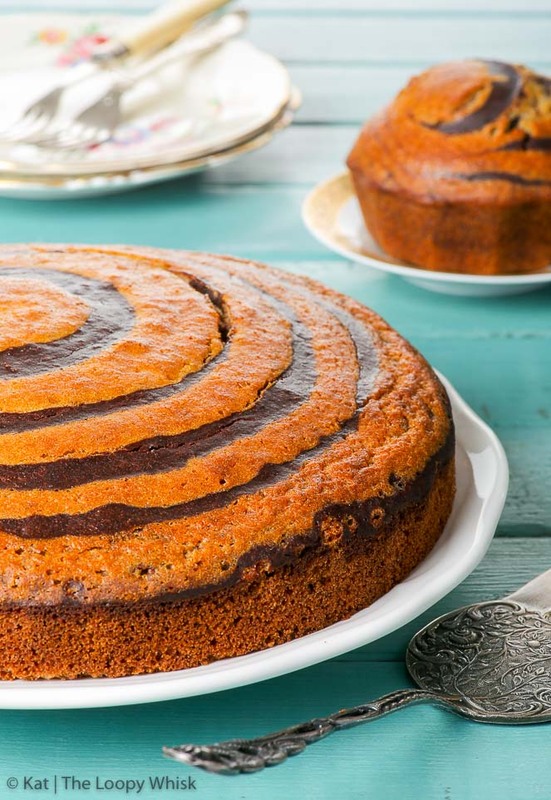 You can serve the gluten free zebra cake as it is, with a dusting of icing sugar, or you can frost it with a buttercream of your choice, or even smother it in chocolate ganache. Enjoy! Note 1: Pureeing the bananas is recommended (not just mashing them) as the final batter should be as smooth as possible to ensure a nice regular "zebra" pattern. Note 2: The amount of caster sugar depends on how sweet you want your cake to be. 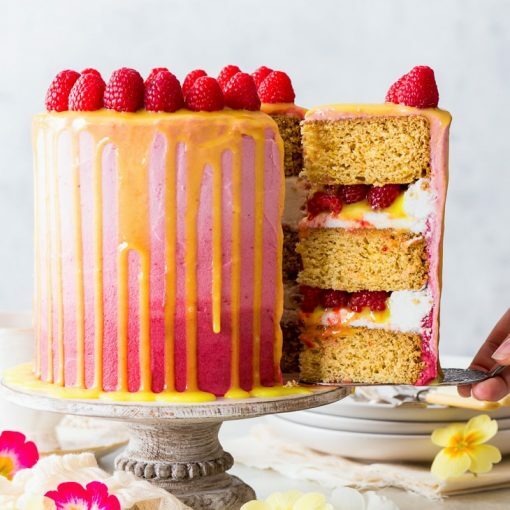 3/4 cups gives you a pleasantly afternoon tea-sweet cake that you could get away with eating for breakfast, 1 cup gives a this-is-definitely-a-dessert cake (which I suppose you can still eat for breakfast... there's bananas in there... fruit... ergo, suitable for breakfast). Note 3: If the top of the cake starts browning too quickly, cover it with aluminium foil until baked. 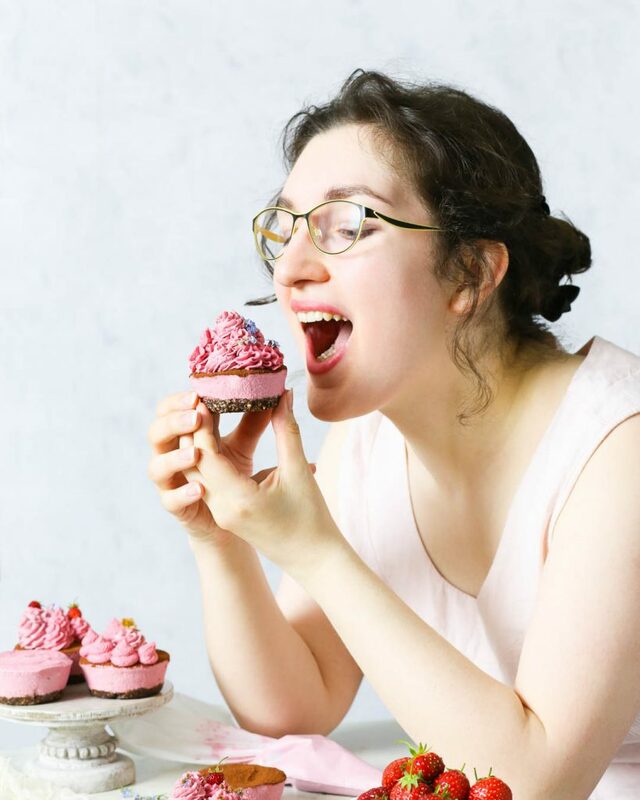 Looking for more gluten free goodness? You’re in the right place!